Catherine Parker, Magnetic Island Inner Earth 1 with Waratahs 2013. Acrylic on wood, 13.5 x 22cm. Landscape Too brings together artists and writers from Alice Springs, Sydney, Toowoomba and Townsville to consider the idea of landscape, as it pertains to an experience of being in Australia. 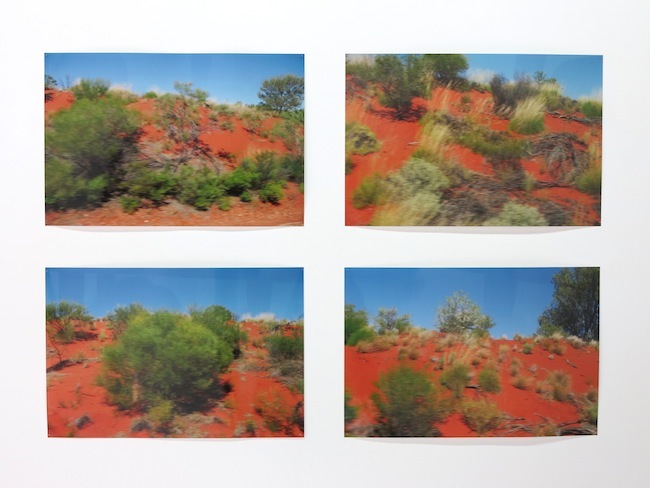 Following on from the exhibition Out of Site held at Articulate Project Space in 2013, the artists in Landscape Too live and work in different parts of Australia, enriching this discussion through many different approaches and experiences. The exhibition will also be accompanied by a booklet of texts with contributions by Alice Buscombe, Ally Bisshop, Carla Liesch and Hayley Megan French, Chris Williams, ek1 (Emma Hicks and Katie Williams), Gemma Messih, Jonathan McBurnie and Ron McBurnie, Kate Beckingham, Luke Strevens, Richard Kean and Saskia Beudel. The idea of landscape is one that elicits doubt and wonder, particularly working in the unsettled intercultural ground of Australia. It prompts the question: what is it we are responding to when we consider landscape? The works in this show come from experiences of a landscape that we continue to shape and move in, and the desire to understand the place we inhabit both physically and imaginatively. 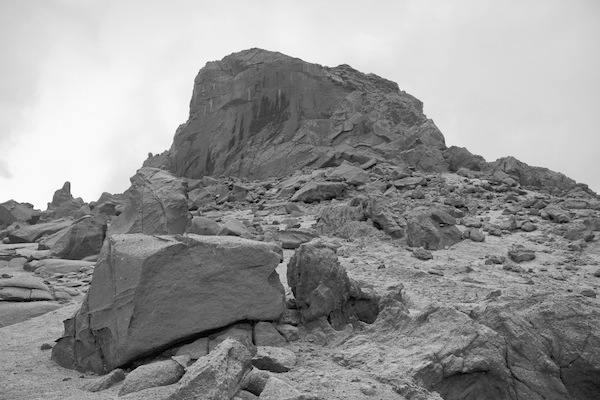 The artists hence, articulate a negotiation with the necessity and impossibility of the idea of landscape. What ensues is a conversation between the works and the artists, an engagement with different embodied experiences and imaginings of what landscape means in Australia today. Untitled 1-4, 2011. Photographs x 4. Alice Buscombe is a visual artist from Melbourne and has been living and working in the Northern Territory for the past four years. Alice is in the slippery world of being not emerging nor an established artist—she has had four solo shows, has participated in over 20 exhibitions, and has a Master of Fine Art & BA Fine Art with Honours from Monash University. She likes bushwalking and making art about her experiences walking and travelling through the natural world. Travelling through central Australia, the vastness and the stillness of the land really hits you. Your own existence is made relative to a sense of time passing and the vastness. The tourist’s quest when visiting these places is to ‘see something’, ‘find something’ or take something away. A sense of gain is ever present. But what if you arrive here and there is nothing? Nothing to be seen or found, no pearl of wisdom. Just emptiness and space. An ancient landscape. Evolving and morphing slowly. Your own impact on it is so insignificant that a puff of wind could cover your tracks. In this series of photos – taken while travelling in a bus to Uluru – I am interested in highlighting the nothingness of the landscape we travelled through. Points of reference are infrequent. Nothing in particular stands out and I feel trapped in a weird time zone that seems both limitless and static. The bus creates a physical sanctuary and a barrier against the unknown. Magnetic Island Inner Earth with Waratahs, 2013. Acrylic on wood, 13.5 x 22cm. 1. Magnetic Island Spirit Keeper, 2013. Acrylic, watercolour, gouache on wood, 25 x 14cm. 2. Magnetic Island Floating Cloud, 2013. Acrylic, watercolour, gouache on wood, 25 x 14cm. 3. Inner Worlds 2, 2013. Acrylic, watercolour, gouache on wood. My practice is largely narrative-based and involves using symbols, colour and enhanced cultural experiences that are predominately attributed to travel and nature. Recent collaborations with Kamal Swami, an Indian artist based in Rajasthan, India, who is trained in the traditional miniature painting style, form an integral component of these travel and nature narratives. Travel serves as a link to the ‘collective’, a universal understanding of our dynamic and shared human experiences through cultural connection. Nature is, by its virtue egalitarian—the greatest and most accessible vehicle in which to experience our true essence. Ancient beyond ourselves and our ego, it seeks not to judge but allows one to just ‘be’ and this I feel, is one of the timeless moments we are able to inhabit as artists; it makes no distinction or cares less, whether the experience is representational, abstract, linear or spiritual. Make it real (one more time), 2014. Laser print on 4 x cloth banner stock, 240 x 68cm and single channel video on LCD screen, Digital video – 6 minutes (looped). 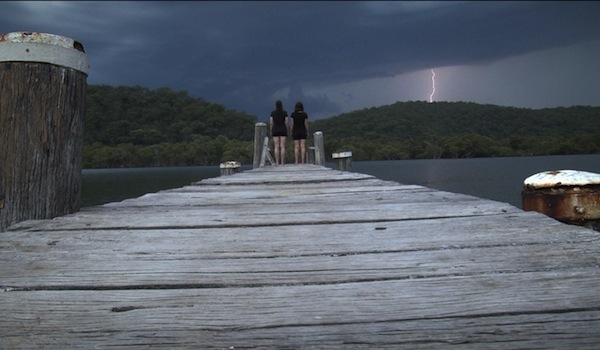 ek.1 is Sydney based collaborative duo Emma Hicks and Katie Williams. Their work, which spans across film, installation, performance and sculpture, explores embodied tactics and modes of expression that reveal in-between spaces. Hicks and Williams have an ongoing collective practice of eight years. Originally coming from backgrounds in graphic design and advertising, this common link underpins their collective investigations into the social fabric of contemporary society. Both Hicks and Williams are current Australian Post-Graduate Award recipients and have exhibited widely in Australia. Make it real (one more time) is part of an ongoing investigation into performance, re-enactment, framing and questions of authenticity. Everything begins and ends at exactly the right time and place here. Two, too, 2014. Acrylic on canvas, 150 x 180cm. Hayley Megan French is a Sydney-based artist currently completing a PhD at Sydney College of the Arts. She has recently exhibited at MOP Projects, Articulate Project Space, Sydney College of the Arts Graduate School Gallery in Sydney; Watch This Space in Alice Springs; Constance ARI in Hobart and Raygun Contemporary in Toowoomba. Hayley is a committee member at MOP Projects in Chippendale and has an upcoming solo show at Galerie pompom in 2014. 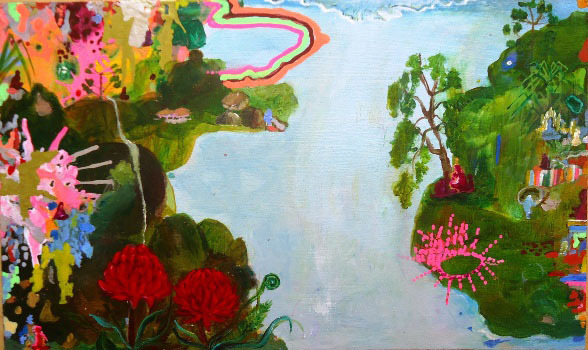 Hayley Megan French is interested in the ability of painting to inhabit the land imaginatively and move between different experiences of being in Australia. Abandoned by God 2012. Ink on paper. Jonathan McBurnie’s practice revolves around drawing, and exploring the narrative, indexical, automatic and autobiographic elements of the medium. McBurnie’s work incorporates elements from classical painting, romantic printmaking, cinema, superhero comics and literature, juxtaposing ciphers from each into a new narrative whole. These ciphers allow personal observations, confessions and whims to be investigated with a detachment necessary to explore close themes with ease. Dr. Laini Burton wrote of McBurnie’s work that his propensity for drawing was a ‘Biological imperative’. McBurnie’s practice has become less about over-arching goals and more about applying a system of image-making that allows a personal, intuitive methodology that filters, processes and analyses events real and imagined. McBurnie’s practice has been configured and reconfigured to work in tandem with his studio habits and character. That is, the will to spend as many waking hours in the studio as can be spared, coupled with no small amount of Graphomania. This is addressed in the studio with rotating sets of work, catering to the artist’s wandering thoughts and hand. Consequently, the process of sketching a preparatory image has been abandoned. This allows McBurnie’s mark-making to retain vivacity seldom seen in contemporary art. An example of a place where the artist has experienced struggle, 2013. Real effort, 2014. Imitation gold leaf, indoor rock climbing hold, screws, 5 x 3 x 2cm. Try as I might, 2014. Wooden dowel, ribbon, iPhone 4, video 3:21 looped indefinitely, Dimensions variable. Kate Beckingham creates sites of tension between the real and un-real. Her aim is to place the audience within this in-between space to allow them to consider various states of reality. Therefore, it is the space that exists around the work that engages her. 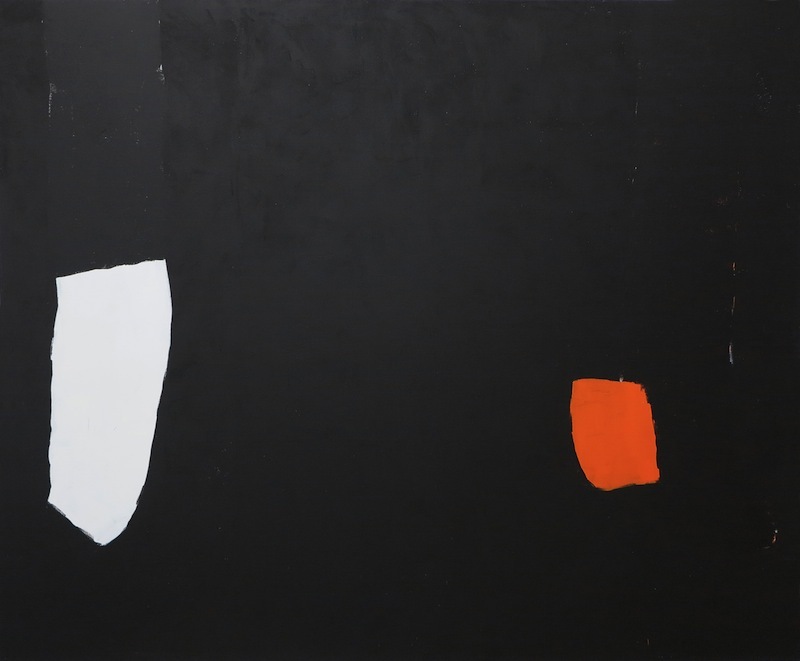 Beckingham’s work also considers the nature of memory, perception and experience. She completed her MFA in 2012 and recently undertook a residency in Iceland. Her work has been exhibited in Sydney and interstate as well as exhibitions in the USA and Iceland. Real effort and Try as I might explore the impossibility of revisiting past experiences. Through referencing physical actions previously experienced by the artist, both works reveal the tension that exists in the site between memory and experience. Antipodysseus (production still), 2013. Video: Jürgen Kerkovius. 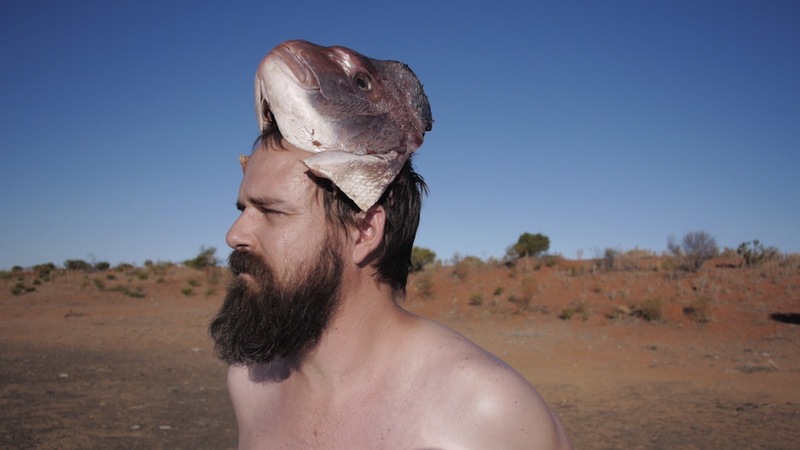 Mark Shorter is a Sydney-based artist who works in performance art, installation, painting, drawing and sculpture. Shorter has performed work for art institutions such as the Museum of Contemporary Art and the Biennale of Sydney; in music festivals such as Park Life and Field Day; online; and notably on his recent Sydney-based radio program The Renny Kodgers Quiz Hour. The artist regularly presents work in nontraditional venues to reflect a core concern of his practice, which is to consider the function of art both inside and outside conventional modes of display. His work explores the spectre of the grotesque in the contemporary satirising established conventions and mores. Through his practice he has developed and performed identities such as the bawdy, country music singer Renny Kodgers; the quixotic journeyman Tino La Bamba; and the time-travelling, landscape painting critic Schleimgurgeln. These three performance investigations express a unique, contemporary grotesquerie and propose a criticality in art that is not beholden to the cerebral. The Storyteller 2009. Hard ground etching, 59 x 89.5cm. Edition of 30. Remember Me, 2007. 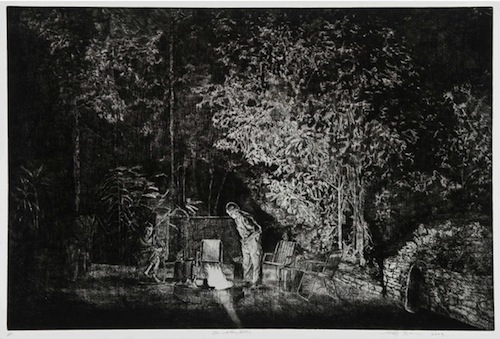 Etching, 47 x 59.5cm. Ron McBurnie is a practising artist and lecturer who lives in Townsville. He is currently the resident lecturer in the Printmedia area of the School of Art at ANU, Canberra and is an Adjunct Lecturer in the School of Creative Arts, James Cook University, Townsville. Ron has an extensive exhibiting history with more than 30 solo and touring exhibitions and over 100 group exhibitions. He has received numerous awards and grants including the Fremantle print prize, and the Australia Council overseas studio grant at the Cité Internationale des Arts, Paris. 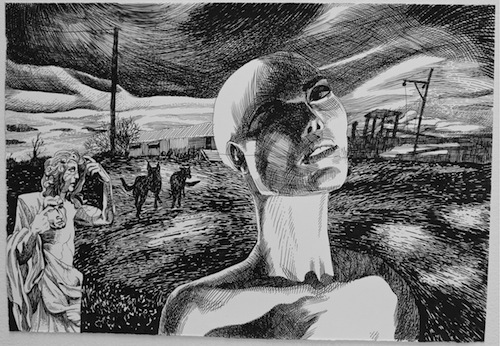 Ron’s work is represented in many Australian regional gallery collections, most major Australian State galleries and the National Gallery of Australia. Although his work relates strongly to the tropical environment of North Queensland where he lives, it also draws its inspiration from an earlier tradition of British and European printmaking and painting. My first bicycle ( a collaboration between Stephen Spurrier, Catherine Parker and Ron McBurnie) , 2014. 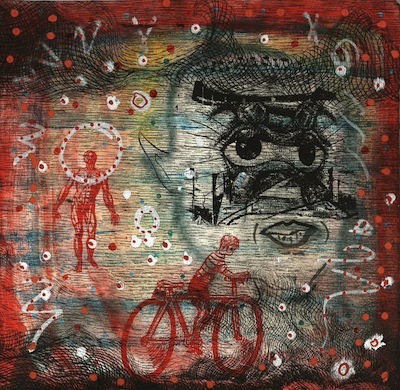 Etching, screenprint and acrylic paint on paper, 20 x 20cm. Stephen Spurrier has held 31 solo exhibitions and been involved in numerous group exhibitions, often as a result of his many collaborations with fellow artists resulting in works on paper, artist’s books and paintings. His most recent solo exhibition was a series of 40 paintings entitled INTREPID GAZE at Langford 120 Gallery in Melbourne. Stephen’s work is in most State galleries and many other public collections including Parliament House Canberra, Artbank and the Museum of Modern Art, New York. Two of his artist books, Art Procedures IIV and Brain Damage, were recently acquired by the Tate Modern in London. Chris Williams is a composer from Australia who recently completed a Masters of Music at the University of Oxford, having previously studied at the Sydney Conservatorium of Music. He is fascinated by points of connection between visual and sonic phenomena.